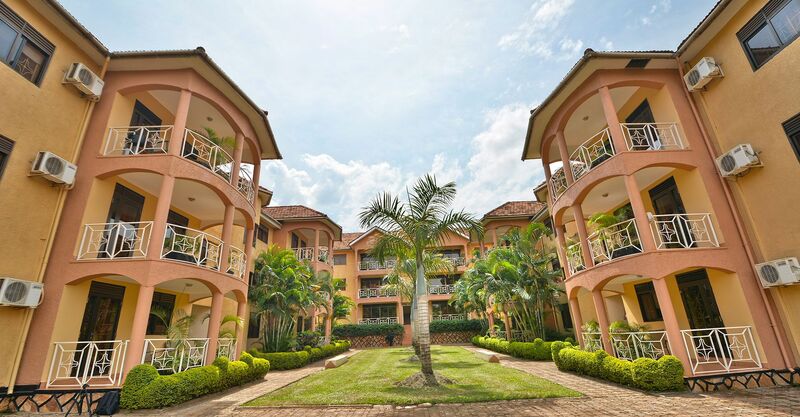 In the decades since its establishment in 1994, Meera Investments LTD,has built a reputation with its innovative ideas in real estate, particularly in property development and construction, throughoutKampala, Uganda. Strategy and Vision: Meera Investments LTD, embraces effective and efficient solutions inall aspects of property development from design to finish, to achievemaximum usage and productivity, which makes us the biggest landlord and the leading property developer. 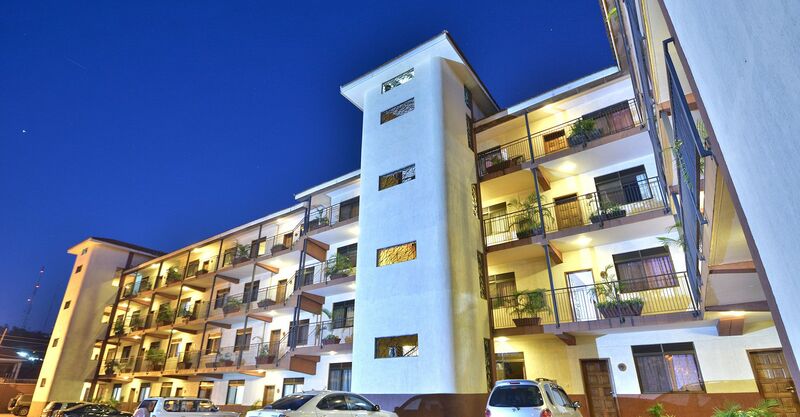 residential developments in the real estate industry. State of the art new apartment complex in city center. 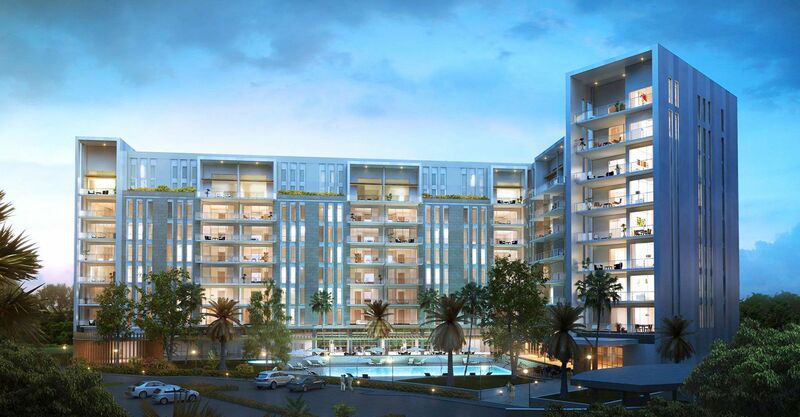 Vision: Meera Investments LTD, embraces effective and efficient solutions in all aspects of property development from design to finish, to achieve maximum usage and productivity, which makes us the biggest landlord and the leading property developer.